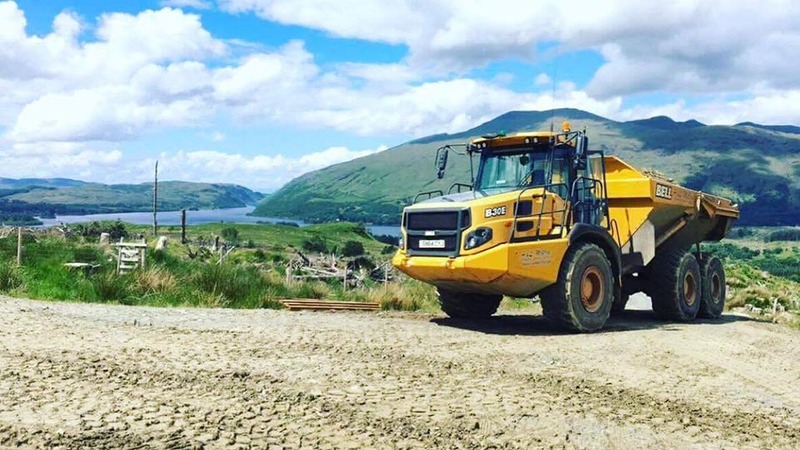 A&L McCrae have been established for over forty five years in the Argyll area and have grown from a one man owner operator company to a multi disciplined civil engineering firm, Haulier and quarry operator. Earthworks, Large and small scale turnkey packages. 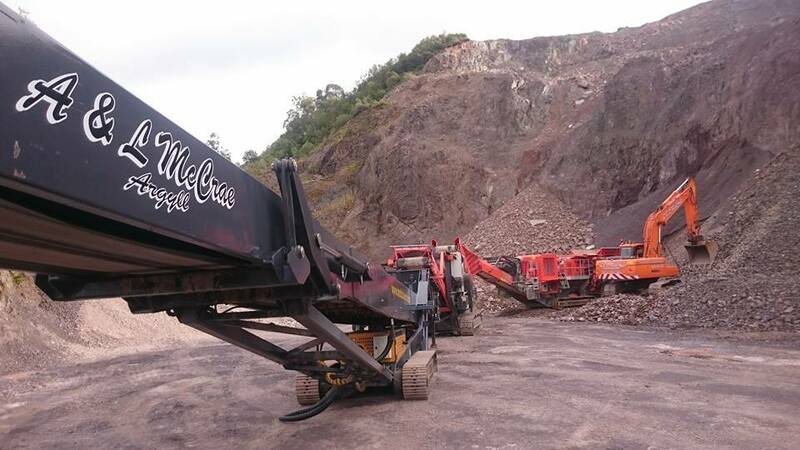 Our recycled aggregates can be incorporated to substantially lower costs if required. Road Construction, surfacing and existing road upgrades. With over forty five years experience working in the most demanding environments all over Scotland. 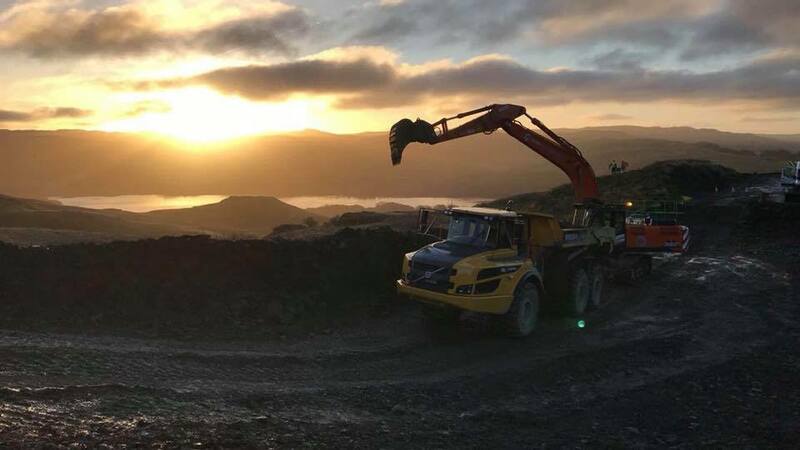 From forest roads to the renewable energy sector we have the experience and machinery fleet to successfully carry out roads of any size. Marine Works. Have successfully completed multiple Armour stone breakwater’s and timber loading piers. Civil Engineering. Including site clearance, house foundations, drainage, bridges, cable and pipe tracks. 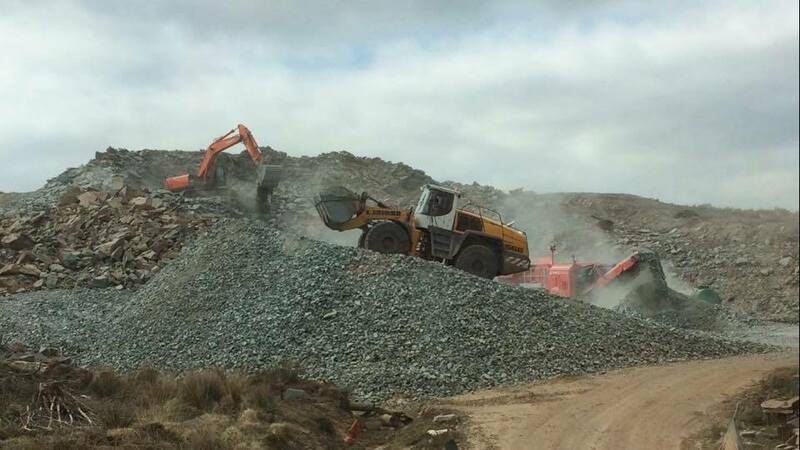 Contract Crushing, We can offer a crushing package including blast, crush and stockpile on site. 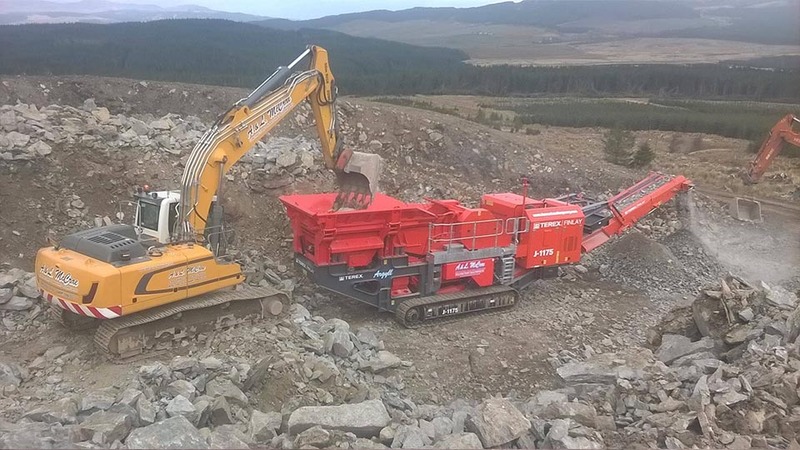 We have successfully completed crushing packages for the following sectors –Hydro Schemes, Wind Farms, Forestry, Demolition, Civils, Farms and general contract crushing. Aggregate Supplies, both primary and recycled. 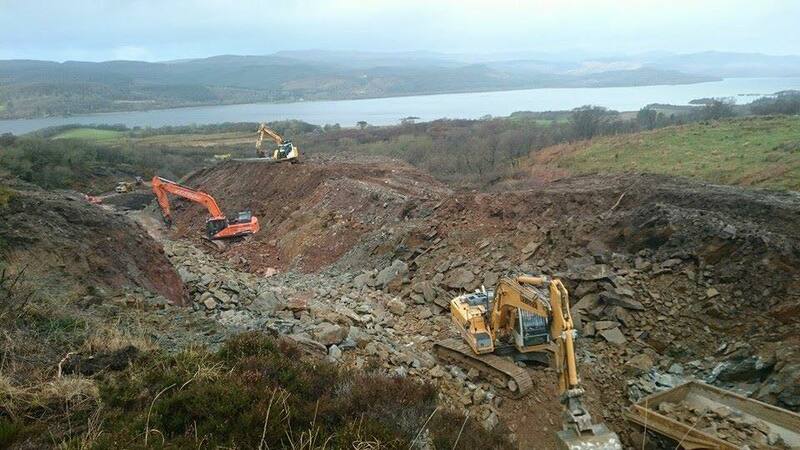 Grading of forest and wind farm roads throughout Argyll. 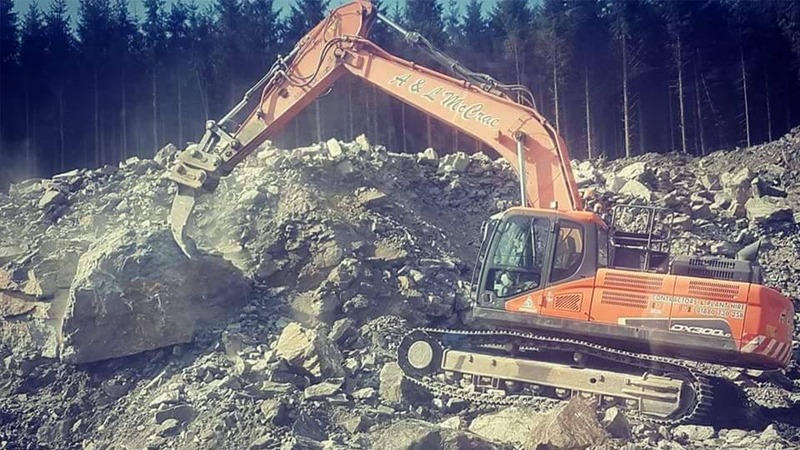 We can supply a full turnkey service from stone supply to grading and compaction. We aim to provide a high quality service to all our customers, utilising our own in house fleet of modern fuel-efficient machines with professional and experienced operators. From the very beginning our company has been built on the philosophy of “quality doesn’t cost, it pays”.